Devi Homes is a lavish tower with a scenic backdrop. The project offers a perfect blend of modernity and nature’s beauty. The homes here depict perfection in every nook and corner. Every aspect is immaculately planned and allows one and all to enjoy a pleasant and comfortable stay. The rooms here are spacious and allow maximum flow of air and sunlight. Devi Homes not only meets your expectations but also surpasses them. 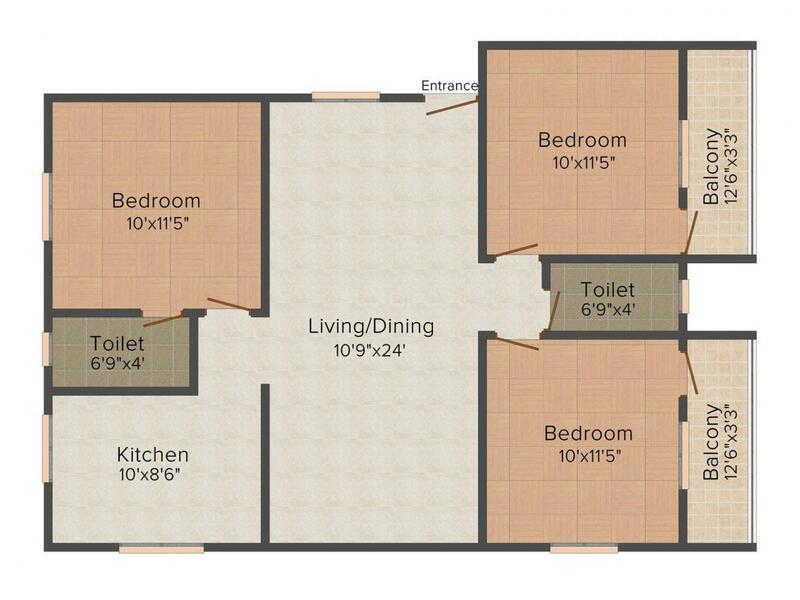 Its modern features and facilities will let you lead an enhanced lifestyle you always wished for. With all this much more, Devi Homes is an ideal dwelling for you and your family. 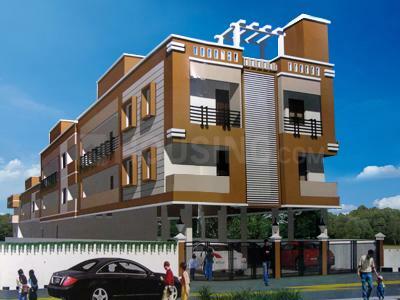 Located on the outskirts of Chennai, Thirumullaivoyal is a fast developing town owing to its growing industrial belt. The presence of the manufacturing plants of many renowned automobile companies like Renault-Nissan, Komatsu and Ford nearby has resulted in making Thirumullaivoyal the biggest automobile hub of South Asia. Apart from this, it also has operational plants of Motorola, Dell, Flextronics, Samsung, Nokia and Apollo Tyres. This has led to many professionals residing in and around this place. The locality enjoys a strong connectivity to other regions via the Vandalur- Walajabad Road. The proposed Oragadam Industrial Corridor Road by the Tamil Nadu Government will further boost the industrial activity in this area and also enhance the connectivity between the Grand Southern and Grand Western Trunk Roads. The nearest railway stations from Thirumullaivoyal are Vandalur and Tambaram Stations. The existence of many lakes in this area provide the much needed peace and calmness to the residents of this place. 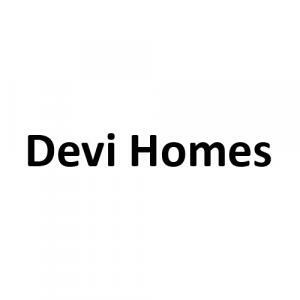 Devi Homes is a reputed Real Estate firm in Chennai.They focus on developing residential properties that are aesthetically designed and incorporate all the aspects needed for contemporary living. With an aim to develop futuristic projects, they keep themselves updated with the latest trends and international standards. Each of their project mirrors architectural excellence, fine planning and coherent implementation. Comprising of a well organized and efficient team who share a common goal which is to achieve customer satisfaction each time, Devi Homes aims to be among the leading names in the Real Estate domain.